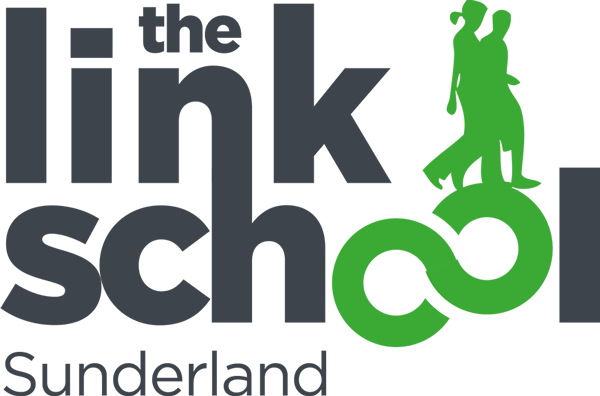 The Link School Sunderland is committed to protecting the personal information of all visitors to this web site. We recognise our obligation to keep personal information secure and believe it is important for you to know how we treat information about you. We collect information directly from users when they voluntarily submit their personal information to us. At certain parts of our website, we may (now or in the future) provide the opportunity for users to register for an event or order goods, join a mailing list, request information or book something. When this sort of information is collected we will provide the reason for collection and how the information will be used. We reserve the right to add to this list of opportunities available to our users to interact with us. It is completely up to users to provide us with their personal information. The Link School Sunderland maintains strict physical, electronic and administrative safeguards to protect user’s personal information from unauthorised or inappropriate access. Workers, affiliates and business partners who misuse a user’s personal information are subject to legal or disciplinary actions. The Link School Sunderland will respond appropriately to users request to correct inaccurate personal information and all complaints relating to the collection, storage, use and disclosure of personal information will be dealt with promptly in a confidential manner. Sign up for our monthly enewsletter and keep up to date with what’s happening around the school.